.This is a n.o.s. rear fender for your Arctic cat minibike, Prowler, Screamer, Whisker, etc. 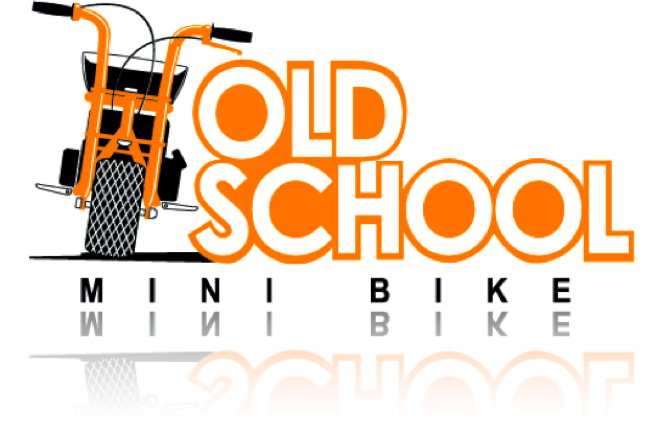 Will also work on Attex, Colemans, and Simplex minibikes. Measures 17 5/8" long by 4 5/8" wide, mounting holes are 3 1/2" apart. When you are sitting on your minibike, the notched edge is on the left side, (notched for chain.) This one works with the Saxonette motor. Nice chrome! Click the button below to add the Rear Fender Arctic Cat Minibike to your wish list.